Go on, do it! ... on the Mountain - where the sky is full of happiness. Get married on the Jaga Alm! We can organise you the happiest day of your life. Everything from the registry office to your evening’s entertainment including a horse-driven carriage ride or a boat trip or whatever your special wish might be. Bring your wedding guests and get married in an atmosphere quite different to your everyday environment. 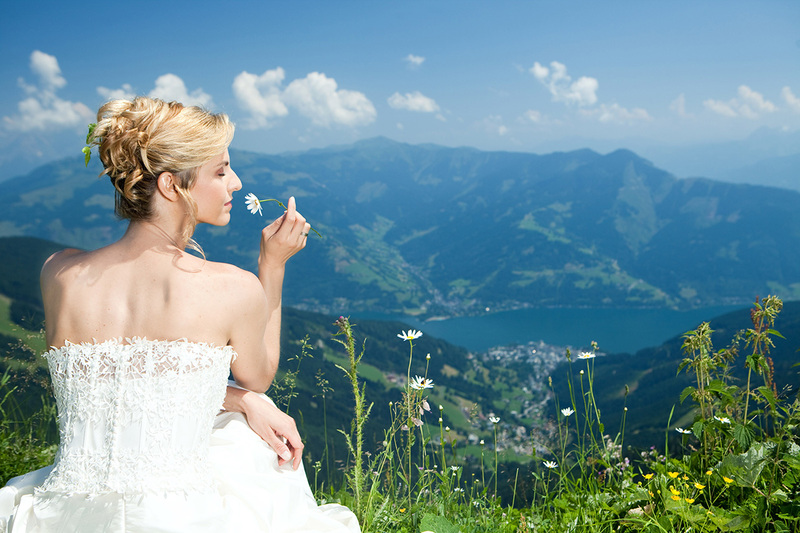 Let us help you tie the knot and organise you a wonderful day at a height of 1200 m.